Super friendly staff & probably best karaoke in town on every Monday and Thursday! 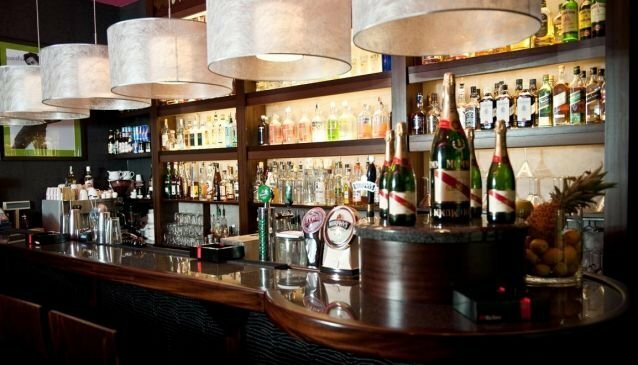 Movida Cocktail Bar is a bar where class and sophistication are valued highly. Here you can feel like a celebrity as international standards have been set to meet the exact needs of each individual customer. Movida is very centrally situated and is in close proximity to the UNESCO Listed Market Square as well as other popular attractions in Krakow. 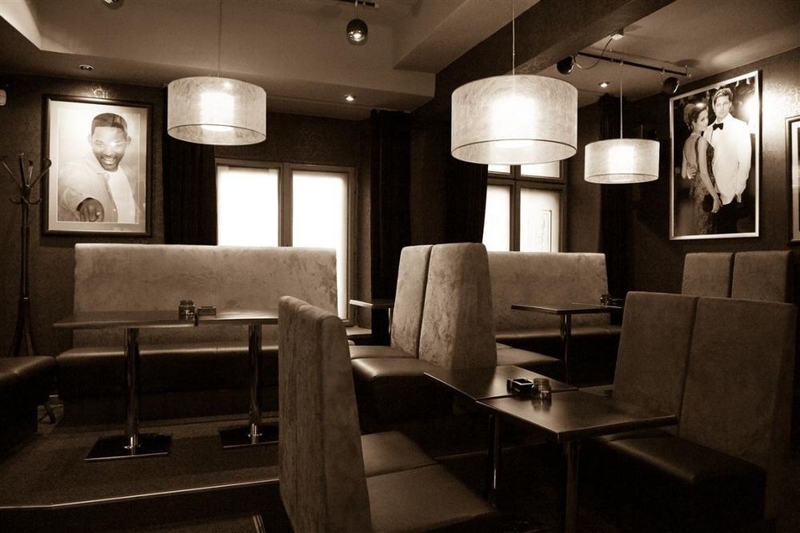 At Movida, it is quite possible that you might find yourself sitting next to a famous international celebrity as this is the type of bar which attracts those looking for a bit of luxury and a service that is above the norm. 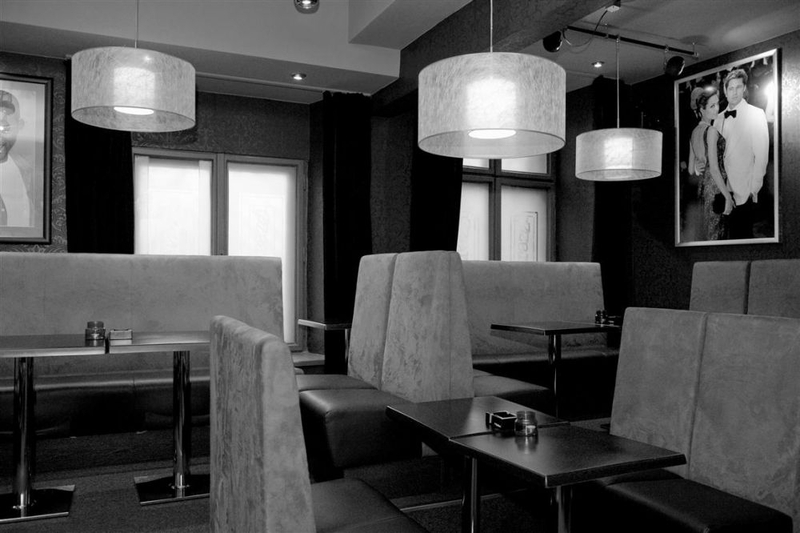 With an interior that is modern and well lit to display all of the quality drinks on offer, you won't feel out of place wearing the finest clothes out of your wardrobe. 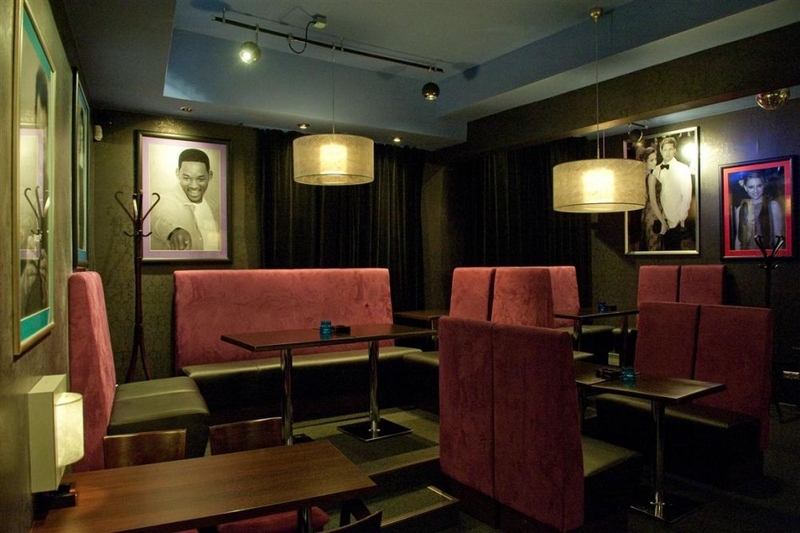 On the walls hang large images of famous celebrities, which add gloss to the décor. The furniture is comfortable and can seat small groups around a table. 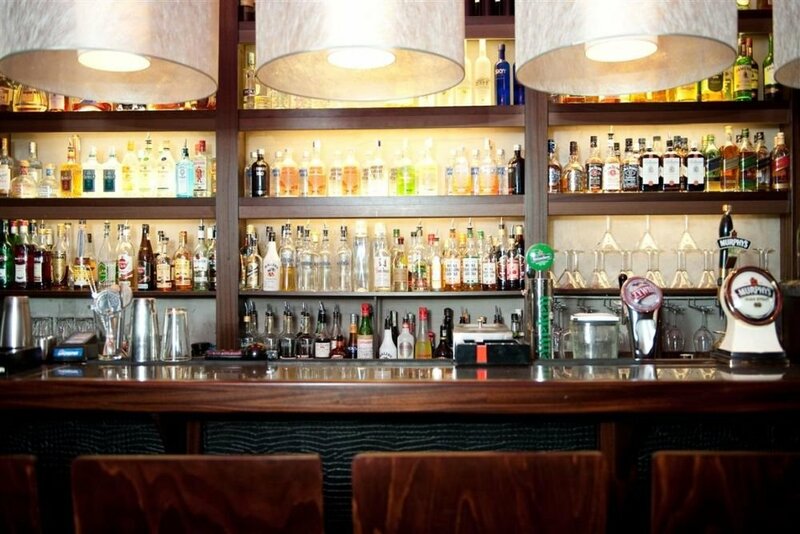 Cocktails are the speciality of the expert staff here who are ready to concoct mixes that will excite your taste buds. They choose only the freshest fruit, juices and alcohol in their drinks and are ready to advise you on how to choose from such a large selection. There is also a fine selection of vodkas, whiskeys, rums and other liqueurs. 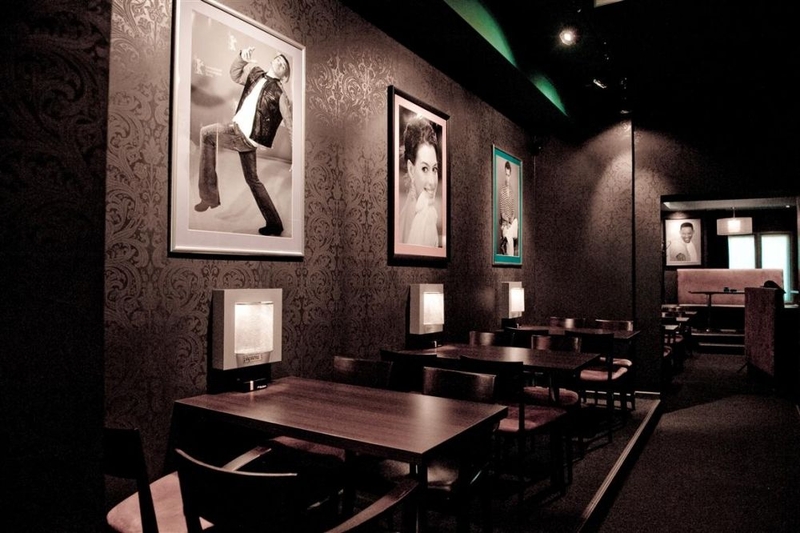 Movida regularly runs specials and hosts events. Check out their special offers on 2 for 1 cocktails and free shots. For those who want to try out their singing skills, every Thursday is karaoke night. After 13 years of quality, Paparazzi has been rebranded as Movida and is the new name on people's lips.